Outbound calling plays a vital role to build more business. An outbound call is nothing but outreach of your business. you'd need to charge up your sales, generate leads and make appointments. Outbound call provides you a relentless touch with your customers by providing them numerous new updates and offers and more. At 2aSquare Infotech Studios Pvt. Ltd. we offer the most effective inventive, dynamic and cost effective outbound call center solutions. Our intensive knowledge in outbound will fulfill all your outbound call center needs up to your expectations and aids you to achieve the most results. 2aSquare Infotech Studios Pvt. Ltd. is a trailblazer for providing powerful business solutions to the organizations to help them do their business with ease. We provide a wide range of inbound call handling services and it's all customized to your individual requirements. 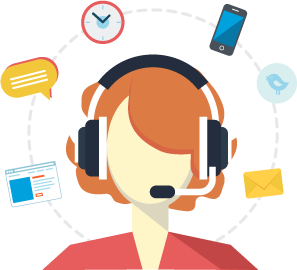 We specialize in a various range of inbound call center service, live chat technology and services, and BPO solutions. 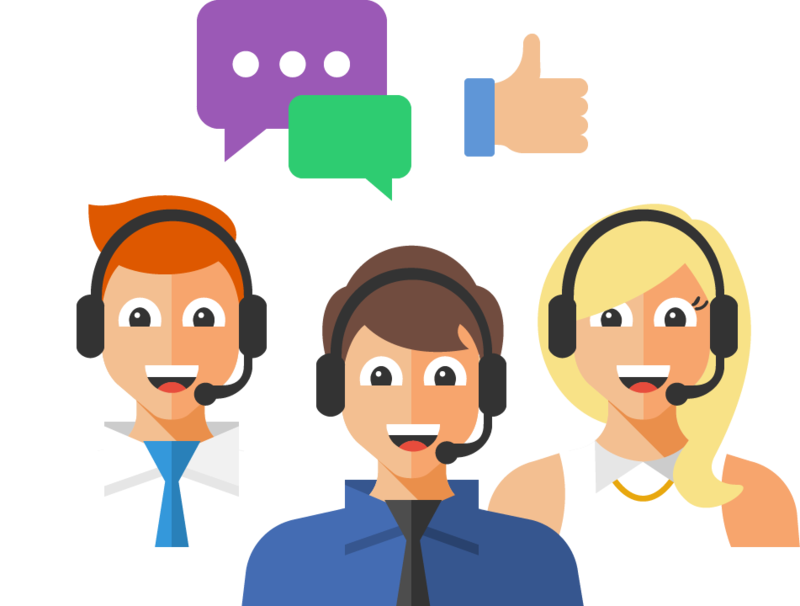 We ensure that with our inbound call service we provide you a better communication channel with customers by ensuring better customer relationship. We also focus on increasing revenue with reduced operational cost. We provide our BPO solutions 24 hours a day, 365 days a year. 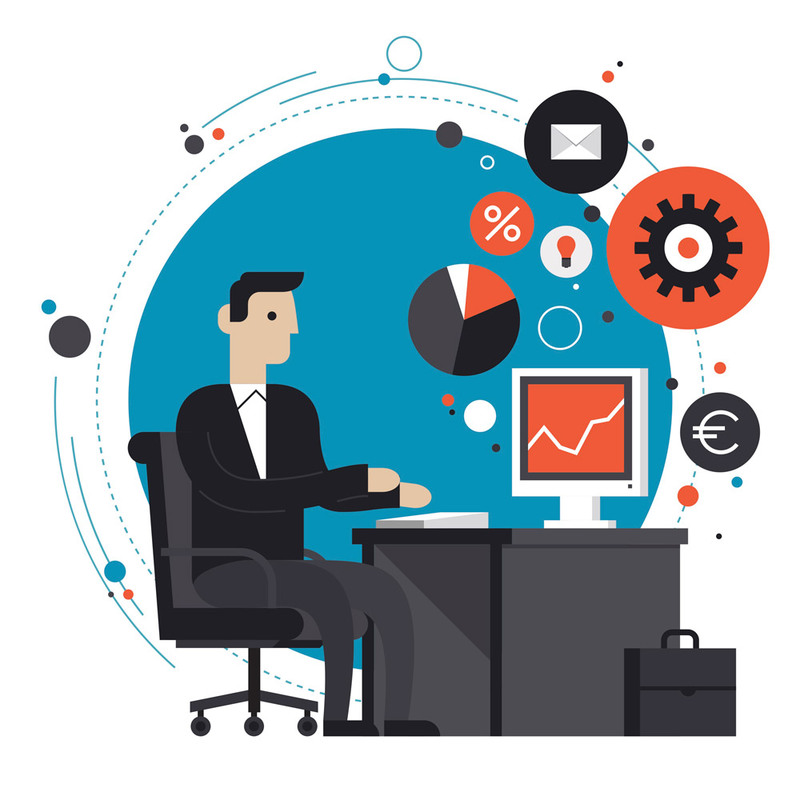 Data and back office work management gives a significant effect on the success of a business. An organization's back office management will considerably impact its success. Giant volumes of data accrue on a day after day, from numerous transactional processes like order fulfilment, applications process, dealing process, billing, and collections that need effective back workplace solutions. Invensis may be a reputed leader in empowering various international businesses and organizations through top quality back workplace BPO services that promote intensify business efficiency and improved bottom-line.